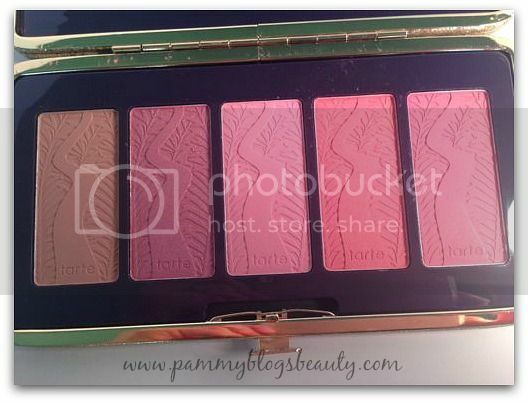 Pammy Blogs Beauty: Holiday 2014 Preview: tarte's Pin Up Girl Amazonian Clay Blush Palette! 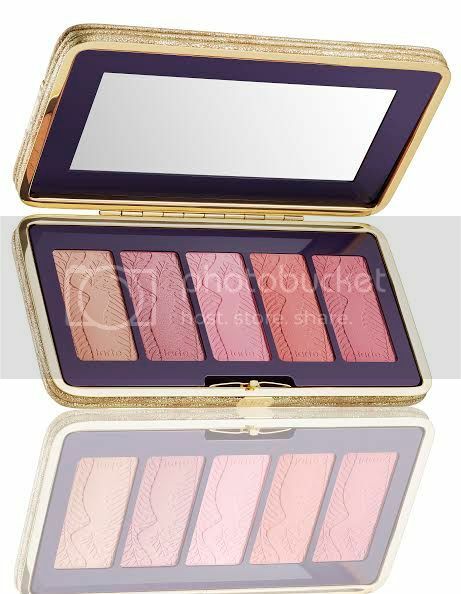 Holiday 2014 Preview: tarte's Pin Up Girl Amazonian Clay Blush Palette! Can you believe it is time to talk about the Holidays already? Yes, it is that time! The Holiday Season is, hands-down, the best time to purchase makeup sets and palettes. Most of my favorite brands, like tarte, annually release limited edition Holiday sets and palettes. These sets are not only beautiful and available for a limited time, but also they are usually an amazing value, too! Tarte has a fabulous lineup of Holiday Sets and Palettes this year! I got a chance to try out the amazing new Pin Up Girl Amazonian Clay Blush Palette which is exclusive to Sephora. 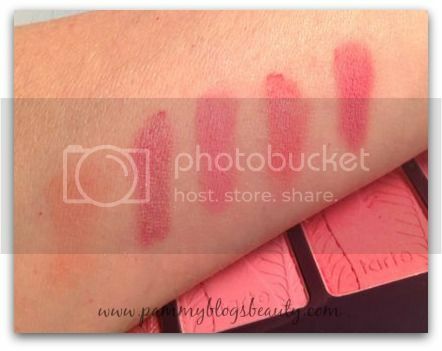 I am a total blush fanatic. Not only do I love blushes, but I also collect palettes. So, yes...this Pin Up Girl Amazonian Clay Blush Palette is pretty much my dream makeup item. What makes it even better? The gorgeous vintage-inspired packaging! This gorgeous slim clutch is perfect for travel and pretty enough to keep on top of your vanity! This set includes five exclusive brand new Amazonian clay blushes and two pretty hair pins. This gorgeous blush palette makes a great gift for a friend or for yourself! The blushes are so pretty and like all tarte Amazonian clay blushes, they are extremely pigmented, stay true to color, and are extremely long wearing. 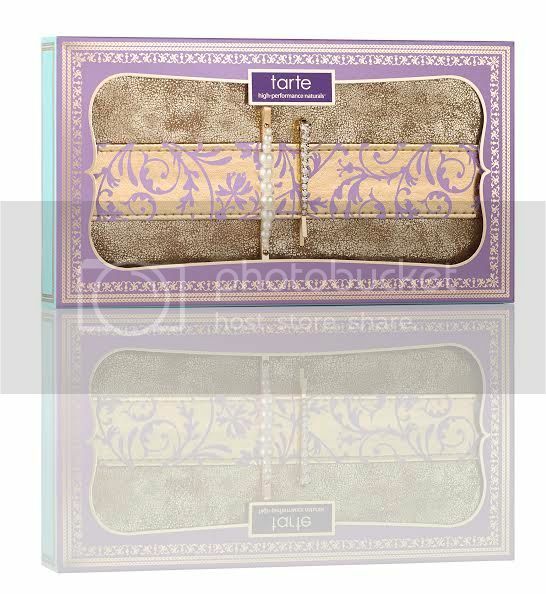 At $42.00, this is a really great deal for 5 blushes from tarte! Have you seen tarte's Holiday collection? What are you eyeing from the collection?